That’s one conclusion to draw from “Borrowed Time,” a new book examining the troubled 200-year history of Citi. The $180 bln bank has suffered repeated failures of over-aggression and lack of foresight, while Uncle Sam’s wallet blocks meaningful reform, the authors argue. 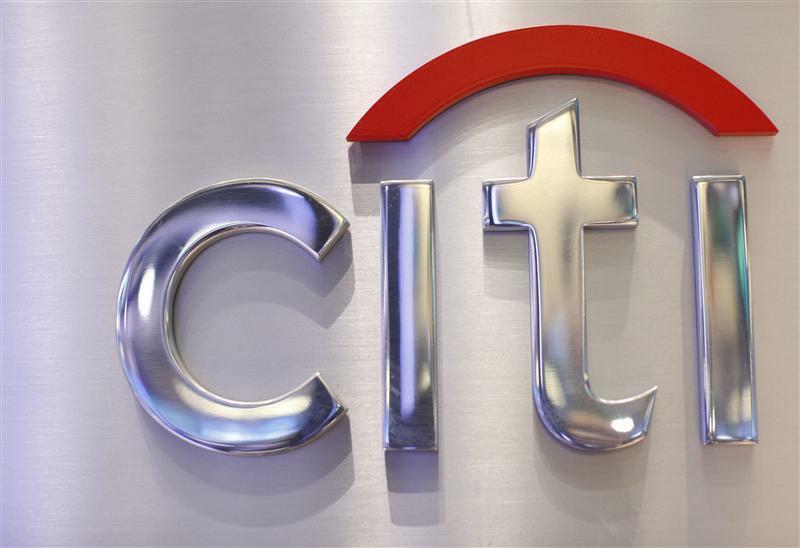 "Borrowed Time: Two Centuries of Booms, Busts, and Bailouts at Citi" by James Freeman and Vern McKinley was published on Aug. 7 by Harper Business. Martin Hutchinson is a former investment banker, journalist and Breakingviews columnist who writes a weekly column on economics and finance, “The Bear’s Lair,” and contributes to various publications. Martin is the author of “Great Conservatives” (Academica Press, 2004) and, with Kevin Dowd, of “Alchemists of Loss” (Wiley, 2010).